I've had my own share of experience with working and breastfeeding. I've really only had positive experiences and I like to think that there is almost always a solution to a challenge. I've read some accounts of not so great experiences today, but I think back to women I have worked with in the past who inspired me every day. 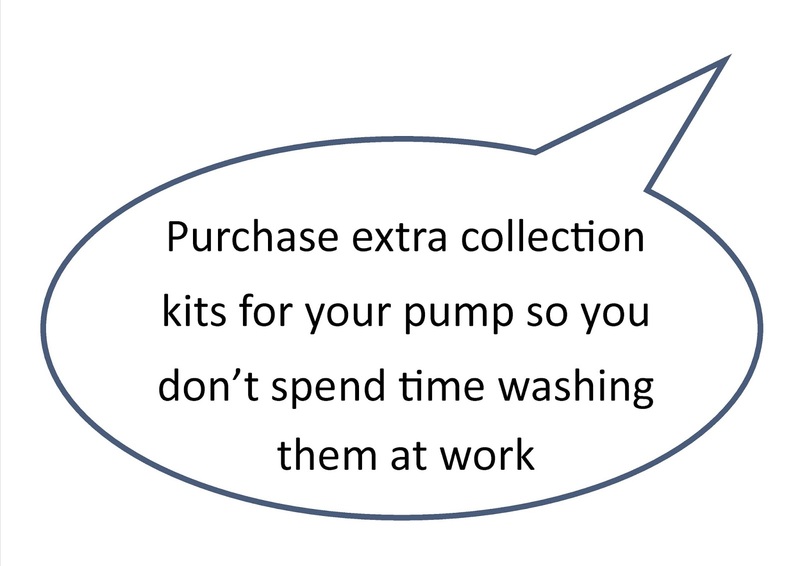 Women who worked at a petrol station overnight who couldn't leave their till, those who worked long shifts in retail for commission or those that worked in restaurants for tips who couldn't have someone else cover for them if they wanted to keep their tips. In all of these cases we worked together to find solutions so that they could continue their breastfeeding relationship while working. I had my first baby in the United States where leave is limited to 12 weeks unpaid. 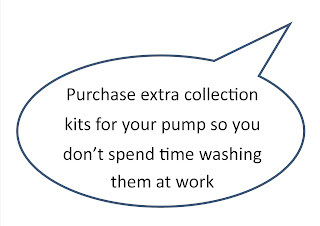 I was lucky enough to have saved up enough leave so that I was paid during my leave and I started my time back as half days to ease me back in, but to be honest I enjoyed working and I was excited to get back. I can't imagine taking 12 months off and then trying to get back on track with my job and career. I also think it might have been easier for William to go to nursery at 12 weeks old as we never had any anxiety when I left him. I was also able to visit most lunchtimes to feed, so we spent a bunch of time together and had mummy/baby picnics every day. 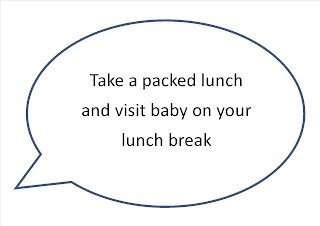 The theme for World Breastfeeding Week 2015 is Work and Breastfeeding. Kent Baby Matters have put together some resources in this theme which will be displayed across Kent within Children's Centres. 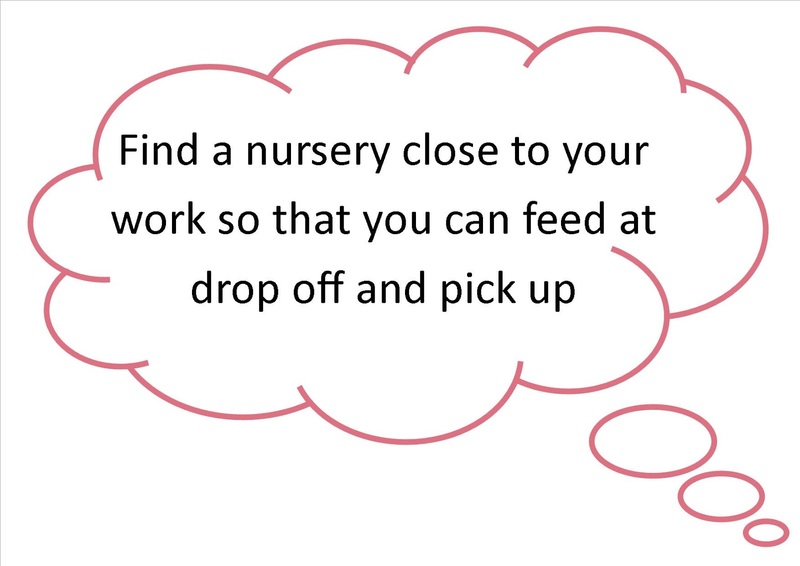 I'll share some of their local top tips with you today, but please go across to the Kent Baby Matters website to see more resources which can be downloaded for free. They've also linked to other websites if you want to find some resources to show your employer here. 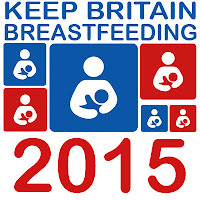 This post is part of the Keep Britain Breastfeeding Scavenger Hunt 2015. This year we are focusing on being #PositiveAboutBF and I invite you to start the conversation if you are pregnant or breastfeeding. Learn about the many reasons there are to breastfeed for you, your baby and the planet and find out where to find your local support before you have your baby. 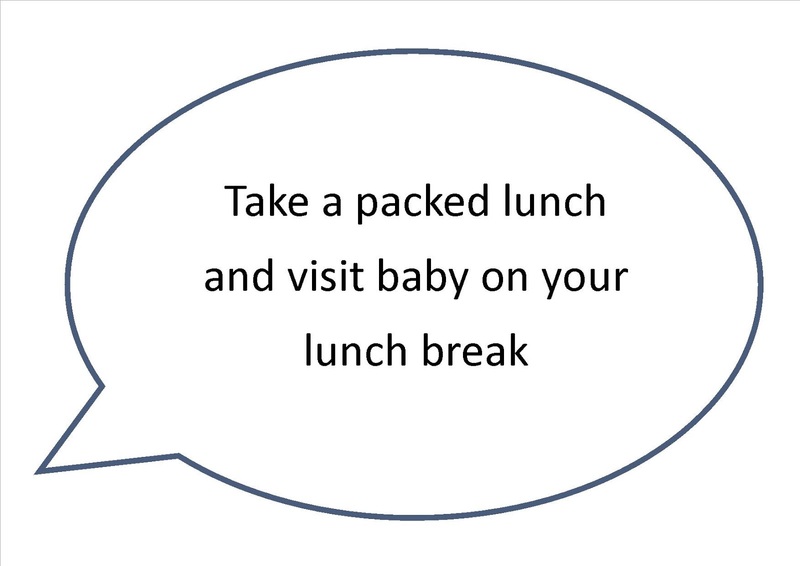 There are many posts to read all week long during World Breastfeeding Week 2015 and lots of competitions to enter for some fabulous prizes. If you’d like to be in with a chance at winning over £700 worth of fabulous goodies from lots of breastfeeding friendly companies then please enter the rafflecopter below. You’ll need to read at least 10 posts and enter all of the attached rafflecopters to be entered into the draw but that won’t be hard when we have so many amazing bloggers writing some amazing posts this year. 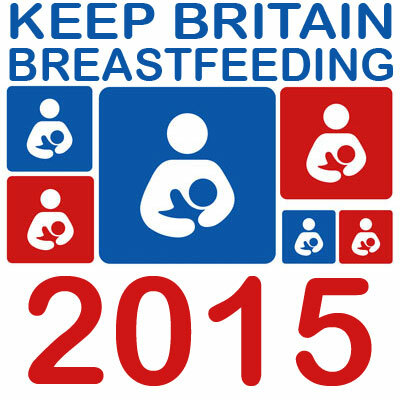 Wherever you see the Keep Britain Breastfeeding 2015 logo you will have the opportunity to enter so keep a lookout! We are highlighting a couple of amazing organisations throughout the week because of the amazing work they are doing in the World of breastfeeding. 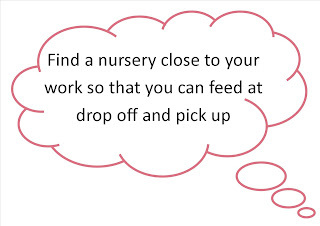 Gaining the confidence to nurse outside of your house might not come as easily to everyone and breastfeeding groups can be the perfect place. See others breastfeeding, practice your technique and meet others in the same position who might fancy a coffee or a meet up at the local park. Stay up to date with news about new breastfeeding groups, changes to groups and details about upcoming peer support training follow them on Facebook . It is so beneficial for baby, it's free and is instant no waiting for bottles. I didn't see formula as an option. Breastfeeding is the default biological way to feed a human child. My daughter is not a cow.